A dog searches for the meaning of his life by living many lives himself. Yes, there are multiple dog deaths. 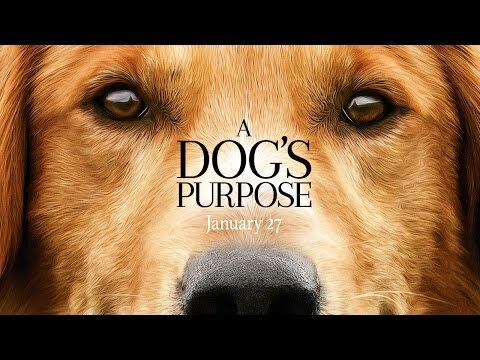 The trailer promised it would be a tear-jerker but A Dog’s Purpose surprisingly turned out to also be very funny and intelligent. Yes, it’s hard to not cry (it was a very dusty cinema dammit – stuff kept getting in my eyes) but you’re left seeing it as an incredibly sweet movie. 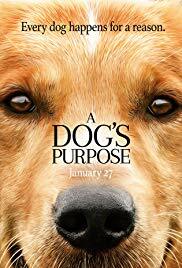 As someone who has never really recovered from losing his childhood dog, I didn’t think I’d be able to enjoy this one, but I actually really liked it.